Description Photo appeared in the Oswego Review 8-28-1958. 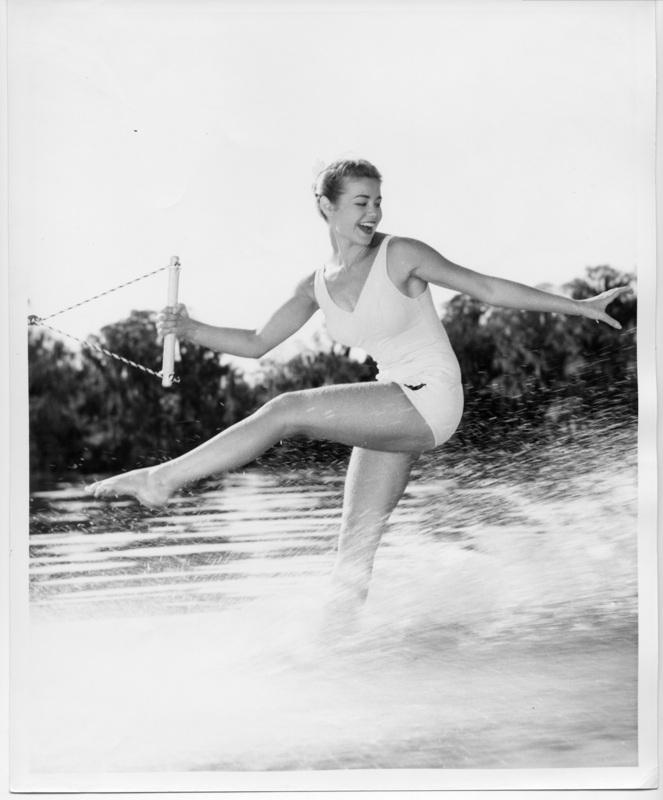 Caption: Shaorn [sic] Spencer of Oswego has spent the past few months at the Cypress Gardens, Florida as one of the water ski stars there. She will be a featured performer again this year in the fourth annual Lake Oswego Water festival this week end.